This site is a gold mine of useful information, but I'm a bit stymied with some old (~40-50? year old) trees and apples that are on our property that we're trying to figure out what they are. The property was part of an apple orchard about 30 years ago, but that's long gone, except for a few trees. I'd like to see what I can do to get them back in healthier shape, since they've been "wild" for 25 years or so now. I will say though, this year was probably one of the best crops I can remember. 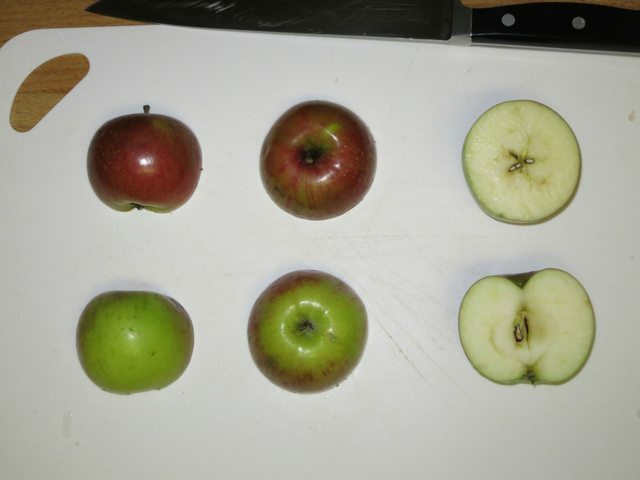 And third is a smaller apple - a bit sweeter so it's definitely an eating apple. The first does look like Blenheim Orange. The second closely resembles Orleans Reinette. 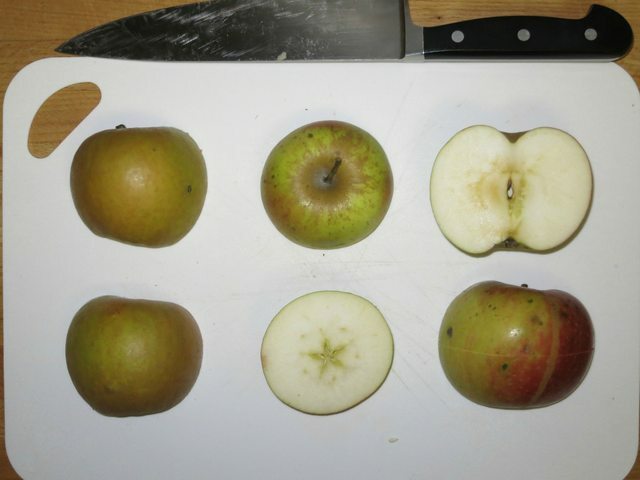 The third looks just like a McIntosh. The more important question is: How do they taste!? That will be the way to confirm anything based solely on the appearance. 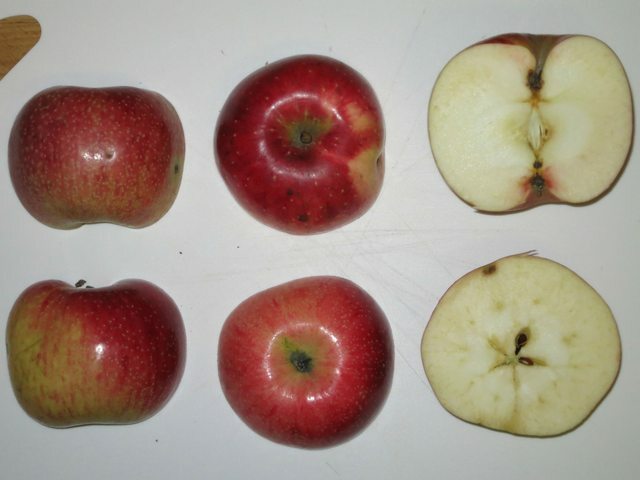 A lot of apples look alike, but we could be WAY off when it comes to the flavor.